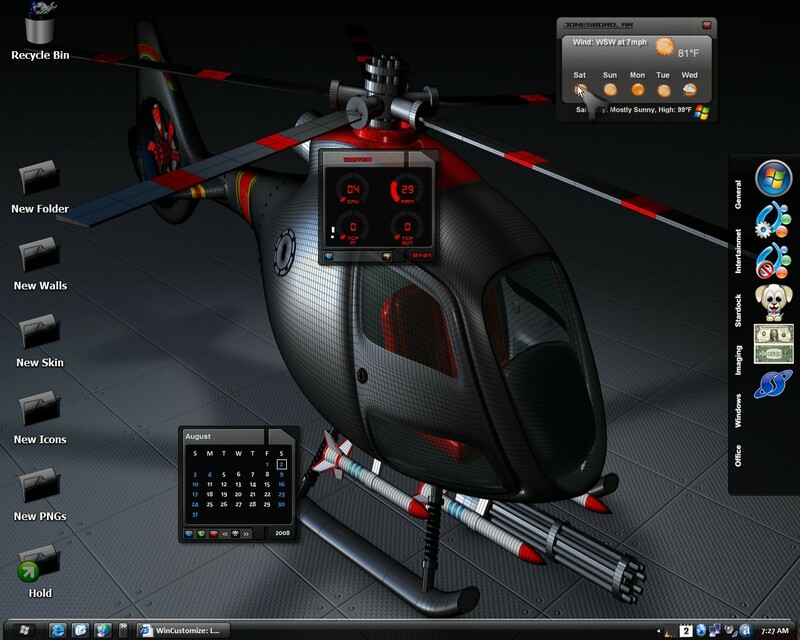 I was Updating my Themes and working on my Vienna XP when Look what Landed on my Desktop but atomnet's New Piece of Art. Things just happen when you least expect it! Thankz to atomnet for the Best Artwork I've Seen in a Long Time and all the Artists and Skinners that Made Vienna XP a GREAT Suite. Great shot on a great Wall! Thankz My Friends for The Great comments. Thankz atomnet for sharing this Master Piece with Us. Thankz Fairyy~ Nice of you to say so!